Ready to cut the cable cord for good? Imagine being able to access hundreds of thousands of movies, TV shows, radio stations, and more — all for one low price. This is a reality with SelectTV. For a limited time, a subscription is available for as low as $19 from TNW Deals. This is one massive entertainment library, one that’s been featured in the likes of USA Today and Forbes. And with good reason: you’ll access over 300,000 episodes of classic television, 200,000 movies, and music from 50,000 radio stations. On top of that, you’ll have your pick of over 5,000 live channels from more than 150 countries worldwide. Sports games and concerts? All easily accessible thanks to SelectTV. Best of all, it’s snap to set up. Connect SelectTV to your home TV via Google Chromecast or HDMI cable, and watch your content from any compatible device. 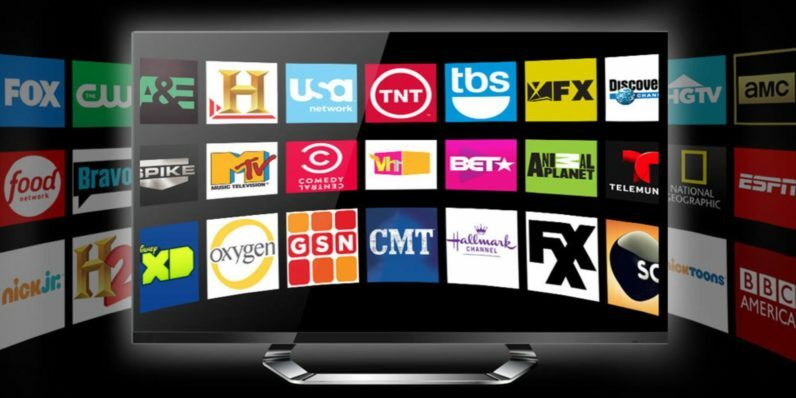 Pick up a one-year subscription to SelectTV for just $19 on TNW Deals. Or if you’d prefer, a three-year subscription is also available for $49, or 54 percent off the retail price.